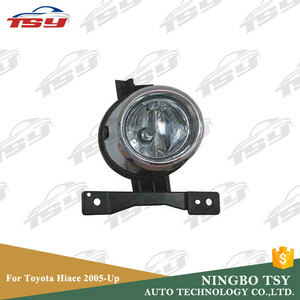 Fog light for TOYOTA FORTUNER HILUX SW4 2012 ON QUALITY SURE FOG LAMP Specification Brand CARWAY Model No. 2. MOQ: 30 sets 3. 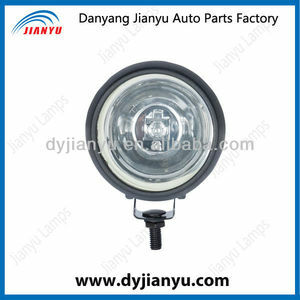 Warranty : 12 months Why Choose us 9 Fog light for TOYOTA FORTUNER HILUX SW4 2012 ON QUALITY SURE FOG LAMP 1.We are Alibaba Assessed 2 years Gold Supplier. 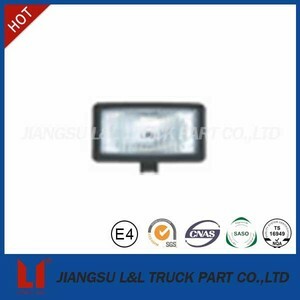 Company View Fog light for TOYOTA FORTUNER HILUX SW4 2012 ON QUALITY SURE FOG LAMP Fog light for TOYOTA FORTUNER HILUX SW4 2012 ON QUALITY SURE FOG LAMP HOW TO CONTACT US 9 Send your Inquiry Details in the Below for sample , Click "Send" Now! Our company is specialized in Great wall, Zhongxing, Chery, Geely, Hafei,Lifan spare parts. 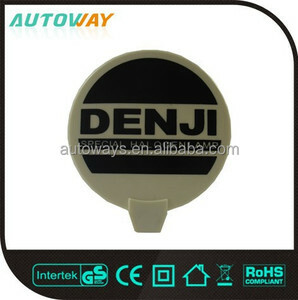 Our company is established in 1997,the value of the inventory products is over six million dollars. We have two own brand - Baoqi and Zhongjing , which products are also accepted by our customers. 2.Engineering vehicles: excavator,treedozer,road roller,bulldozer,crane and mining truck etc. 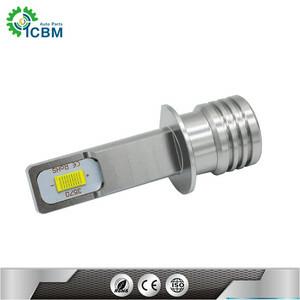 We can make the lights as your requirements , like print your logo on the lights. Afer our confirming, we will send the replacement to you with your next order, and the shipping cost is paied by buyer. Custom Packing : Can add logo, images etc all by your request Payment: A. According to clients &rsquo; circumstances, we will recommend most suitable parts for them. Not only we are able to supply large quantity order, but also we can organize small quantity complex order as well. 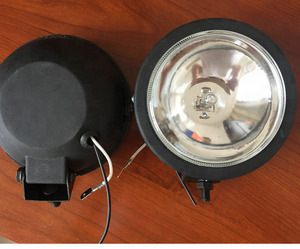 Alibaba.com offers 6,070 plastic fog lamp products. About 43% of these are auto lighting system, 6% are other auto parts. 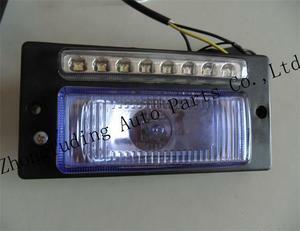 A wide variety of plastic fog lamp options are available to you, such as glass, plastic, and iron. You can also choose from free samples, paid samples. 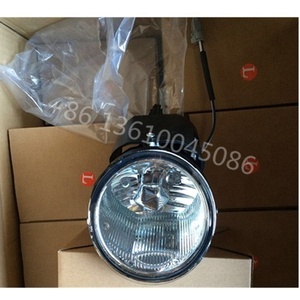 There are 6,043 plastic fog lamp suppliers, mainly located in Asia. 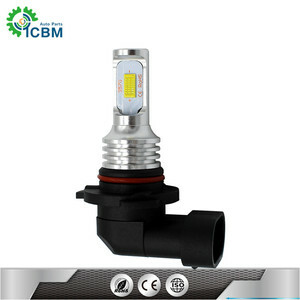 The top supplying countries are China (Mainland), Taiwan, and Turkey, which supply 98%, 1%, and 1% of plastic fog lamp respectively. 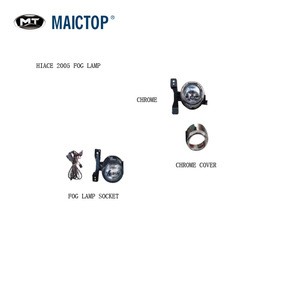 Plastic fog lamp products are most popular in North America, Mid East, and Southeast Asia. You can ensure product safety by selecting from certified suppliers, including 526 with ISO9001, 394 with ISO/TS16949, and 237 with Other certification.